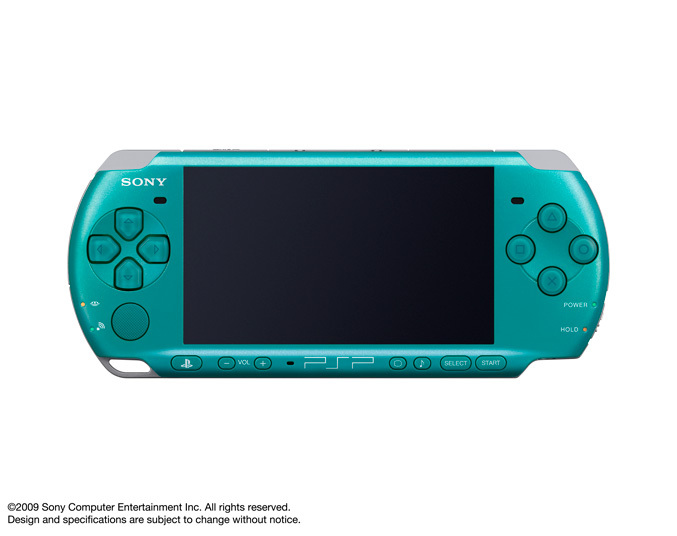 Sony Computer Entertainment Europe (SCEE) today announced two new colours for the PSP™ (PlayStation®Portable) handheld entertainment system for Europe and the PAL territories. 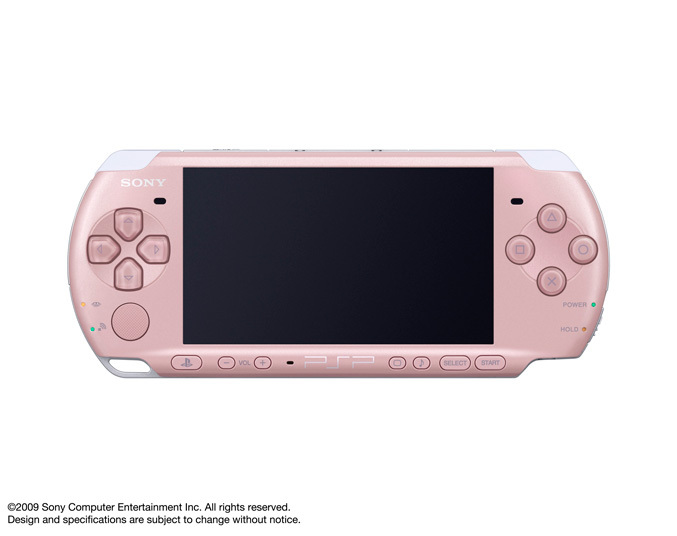 This November, Turquoise Green and Blossom Pink will be joining the ever-growing line-up of coloured PSP-3000 models on offer, providing a lighter touch of colour for PSP owners to express their own style and personality as they play the best games, watch movies on the move, take pictures, talk with Skype, listen to music and enjoy a whole world of entertainment in their hands. The heroes and villains of the FINAL FANTASY series collide in an epic war that threatens to tear the whole universe apart, in this magical, action-packed fighting blockbuster. Gaming’s most famous and acclaimed football franchise is back for the new season with more players, more refined gameplay and more realism. 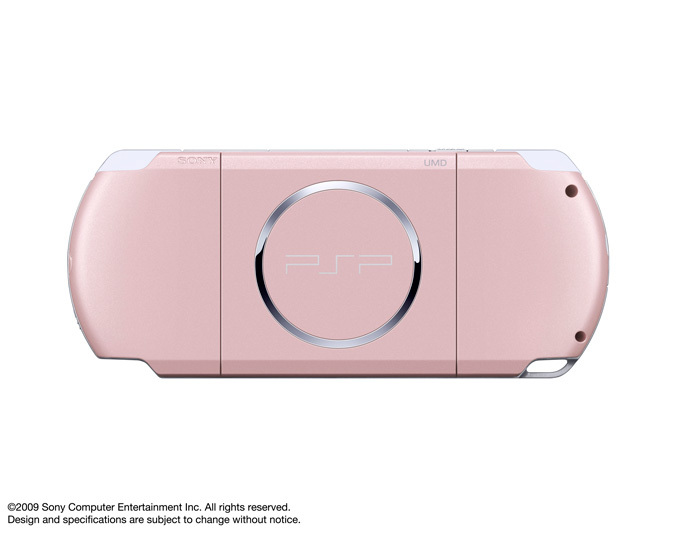 Take your team all the way to the championships – wherever in the world you are – with FIFA 10 on PSP. Buckle up, take a deep breath and drive on amazing tracks around the globe in style with your very own GT branded PSP and leather pouch. With over 800 realistic dream cars to choose from, why not have one more and download an exclusive vehicle, the Corvette ZR1 in white using your free PlayStation®Network voucher also a part of this fantastic pack. In the first ever Hannah Montana game for PSP, fans can not only star in the show, they can also design a custom concert in each city they visit and rock the stage as they star as Hannah Montana performing 11 hit songs, including three new tracks. Players will also be able to style the band members and the back-up dancers with amazing fashions, hair-styles and accessories – and the whole pack also comes with a Memory Stick™ for players to save their designs and settings onto. The King of Iron Fist Tournament returns in portable form with the largest line-up of fighters the Tekken series has ever seen. Each is equipped with deadly techniques, moves and combinations – who will you choose to fight your way to glory? As Crusaders wage battle across the Holy Land, you must wage your own, covert war as an assassin named Altair. Your targets are the leaders of the Knights Templar; you must climb walls and move by stealth in order to find them, hunt them down and take them out. Now, you can get creative with Sackboy everywhere you go. Explore the immersive world of LittleBigPlanet at home or on the move, running, swinging and leaping through a universe where you can move everything you touch and build whatever you like. See where they are hiding – InviZimals invites you on a weird and wonderful hunt for the amazing creatures only visible through your PSP – hunt them with the game’s built-in sensor, creep up on them – and trap as many as possible! Want to take your whole entertainment world with you – wherever you go? 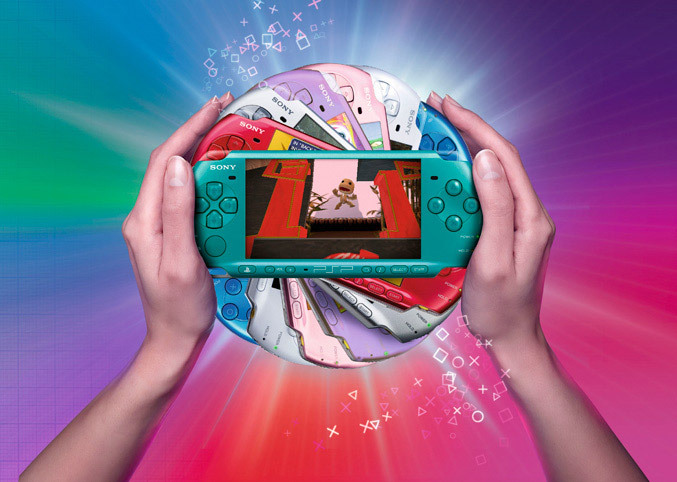 Look no further than PSP for handheld gaming, movies, music, photos, Skype and more. And – if you pick up one of this year’s new packs, the fun starts straight out of the box. To find out more, visit www.eu.playstation.com.